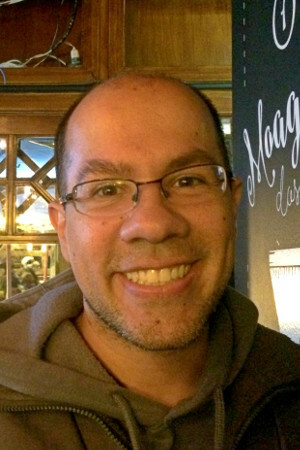 Francisco is an entrepreneur and DevOps Engineer at Trimble. Before moving to Ireland, he was a Solution Architect at TDSIS, a Brazilian consulting company focused on cloud architecture, software development and network security. He helps customers, ranging from small businesses to big financial institutions, move to the cloud. He is a full-time geek and likes to study every topic related to cloud. With more than 15 years of experience in Network Security and Linux Servers, his AWS studies are currently focused on Python, Serverless and Data Science. Other interests include the stock market, food, and travel. Francisco organizes the AWS Meetup in São Paulo, helping to grow the AWS community and spreading AWS knowledge in Brazil.